“Deadpool” is the cinematic equivalent of that kid in school who would always say how much he didn’t care what people thought of him, but just loud enough so everybody could hear him. It is the teenager who pretends to be too cool to care, but wants you to like him so badly it hurts. Of course, this is partially a byproduct of being a cog in the machine of the superhero movie marketing system—you unavoidably have to hit a few of the beats of the genre in order to satisfy the audience. 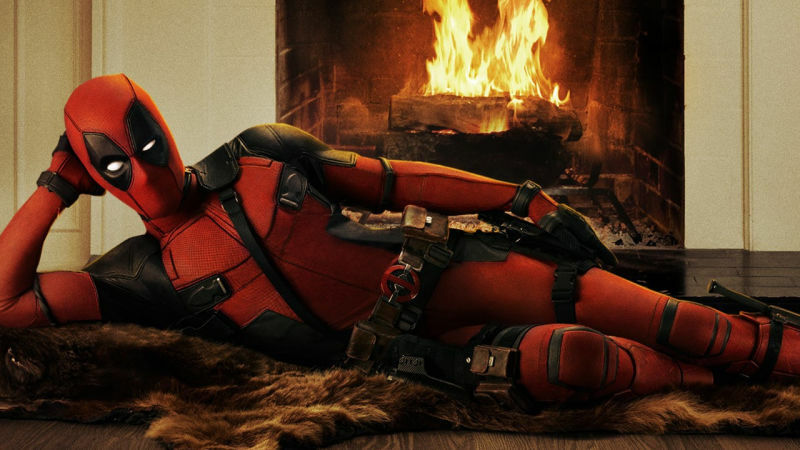 However, “Deadpool” fails to live up to the potential of its beloved source material, subverting its own agenda by becoming a remarkably generic, by-the-numbers man-in-tights flick. “Deadpool” is about a guy who constantly pushes back against the expectations of the superhero, but the movie about him fails to match his rebellious personality. It’s a remarkably straightforward origin flick, lacking in true satire of its genre, carried almost entirely by its lead. Deadpool is a fun character, but he’s still in search of a fun movie to match his larger-than-life personality.